Roku is jumping into the audio accessory game with a brand new product called Roku Connect. And when Roku says wireless, they aren’t kidding (except the power cord… they do need power). 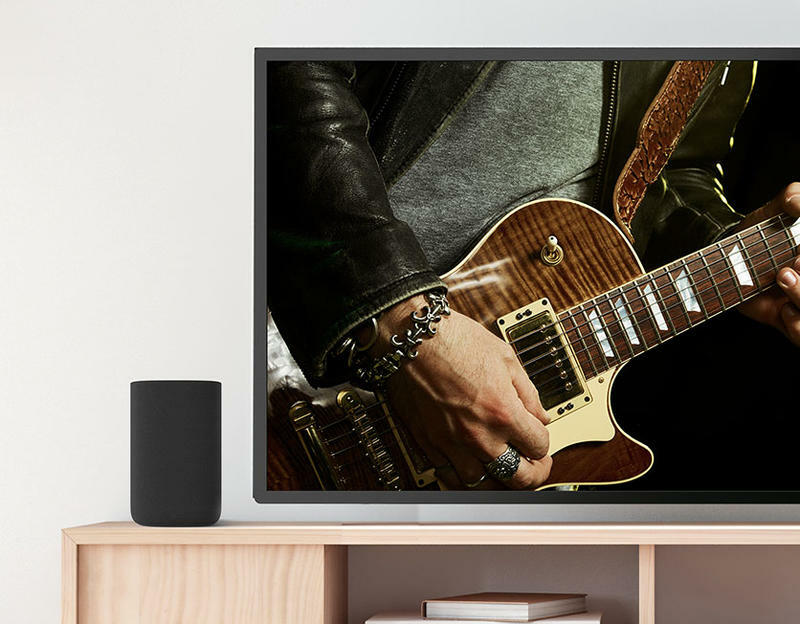 As smart TVs get thinner and thinner, the speakers have had to shrink as well. Add in the fact they are usually on the back side of the set and it just isn’t always a wonderful audio experience. With Roku now selling 1-in-4 of the smart TVs in the market, it felt like it was time for them to do something about it. Enter Roku Connect. 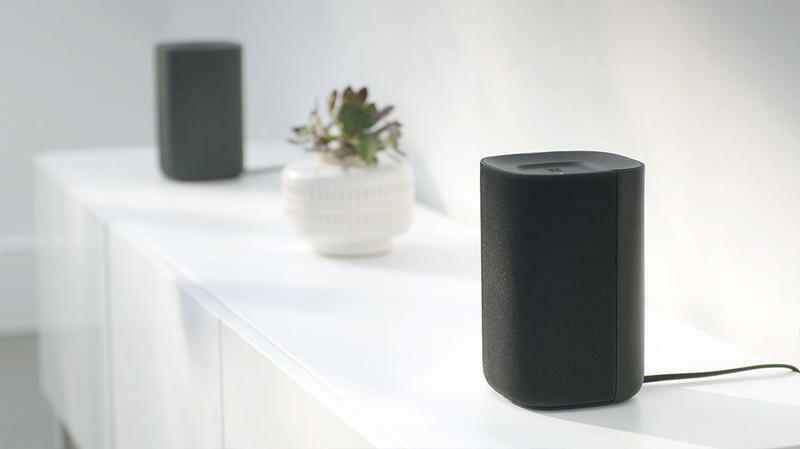 The new Roku Connect speakers are wireless, meaning you can place them anywhere in the room you want where you have access to power. This also means you can move them as you please should you change the layout of your room and not worry about drilling more holes in the floor. In addition to the two speakers in the Roku Connect package, you will also receive a spare Roku TV Voice Remote as well as a new item called the Roku Touch tabletop remote. This is designed to sit on a table and can be placed even in another room if you like so you can control the speakers while out of the room. Pre-order pricing for the bundle is $149.99 through July 23, 2018 at Roku.com. From July 24 through Oct. 15, 2018 the price will go up to $179.99, and beginning Oct. 16, pricing will be at the full retail price of $199.99. The Roku COnnect will begin shipping at the end of Oct.